It is well know that South Africa faces a shortage of professionally trained truck drivers. In fact, this is an international problem, not just a local one. 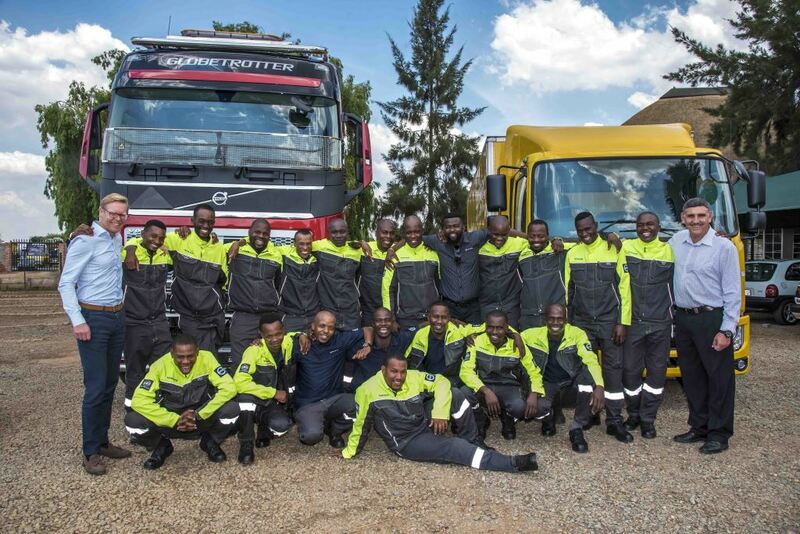 It thus comes as good news that Volvo Group Southern Africa has invested R1.9-million in the advanced development and training of 20 unemployed commercial vehicle drivers. In 2017, the AB Volvo Group – which has 12 brands under its banner and 100 000 employees in 190 markets with production facilities in 18 countries – decided to donate funds on behalf of its employees to various markets around the world to assist in resolving the different challenges faced in local markets and to drive prosperity in these communities. Sixteen projects were selected by a committee of employee representatives from AB Volvo Board, members of the Executive Board and Martin Lundstedt, President and CEO of the Volvo Group. “We are proud to be able to make a tangible contribution to the development of the local transport industry. With an acute need for qualified and skilled drivers, we believe this programme will start to address this industry-wide problem in a practical yet impactful way. Transport is key to economic growth in this region and if we are able to upskill and empower commercial vehicle drivers, it will help drive development, prosperity and growth,” says Marcus Hörberg, vice-president of Volvo Group Southern Africa. 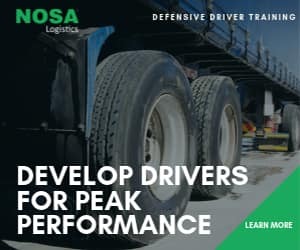 The first intake of drivers started their learnership in July 2018 and after they have completed the 12-month learnership in June 2019, will graduate with a National Certificate in Professional Driving from the Commercial Transport Academy (CTA) in Bredell. The qualification, which is approved by the Transport Education Training Authority is based on both theoretical and practical modules. “Learnerships are not new. However, it is in the alignment of new knowledge learnt and its application in the workplace that differentiates this programme,” says Nicci Scott, founder of CTA. Hörberg says the aim of the programme is to enhance the capacity of professional drivers and to ultimately enable them to contribute to their future employers’ fleet productivity, safety, profitability and efficiency. 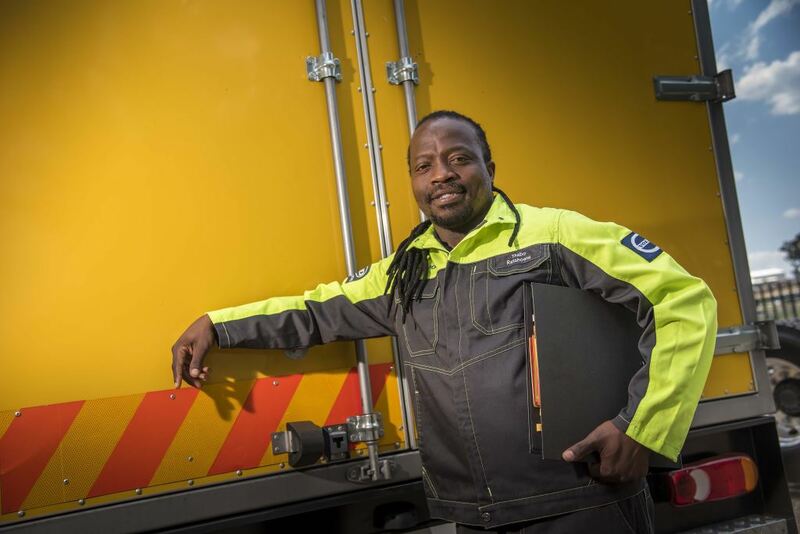 Thabo Ratshoene is participating in the Volvo Driver Learnership to advance his career and to realise his dream of one day becoming a driver trainer. 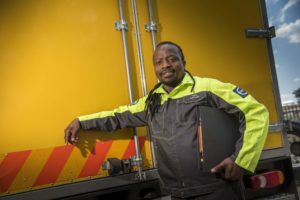 “I’m grateful to be part of this learnership programme and even though I am an experienced truck driver, I believe this qualification will enable me to advance my career and open new opportunities for me. One day, I would like to be a driver trainer myself and all the knowledge and experience gained through this course will enable me to perhaps one day fulfil my dream,” says Ratshoene. Hörberg says this driver learnership programme is a long-term programme for the company. “Once the first group has graduated, we will be looking to specifically enrol and develop more women drivers – a demographic group we believe has great potential to positively impact the industry, and society at large, as truck and bus operators,” he says. 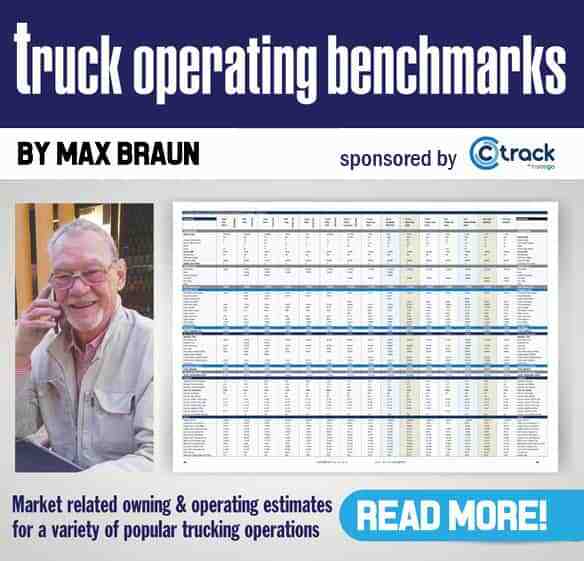 FleetWatch lifts it hat to the Volvo Group on this great – and much needed – initiative.